OP Financial Group is Finland's largest financial services group and fully owned by its customers. OP has three business segments: Banking, Non-life Insurance and Wealth Management. We provide our customers with the most extensive and diversified range of banking, investment and insurance services and the best loyalty benefits in the country. OP employs over 12,000 people. We have some 3.9 million private customers and 440,000 corporate customers. The number of our owner-customers is around 1.7 million. OP's operations are based on the cooperative principle – cooperation and fair distribution of success among stakeholders. Based on our mission, we create sustainable prosperity, security and wellbeing for our owner-customers, and in our operating region by means of our strong capital base and efficiency. 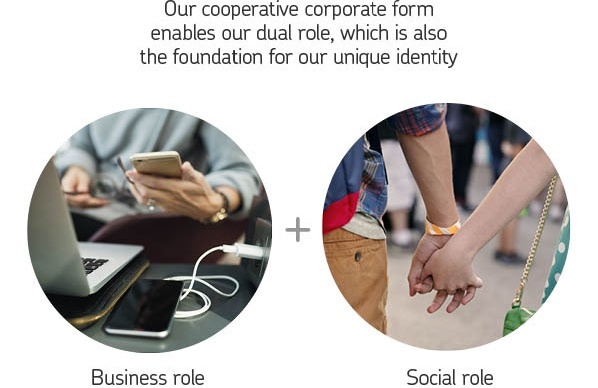 We follow our mission through a dual role typical of a cooperative society. In the business role, OP provides its customers with the best possible products and services while ensuring its profitability. Success in our business role and financial performance enable us to execute our mission also through community actions, such as our #Suominousuun (Putting Finland on a new growth path) initiatives. Our business role and our social role need to be balanced in our operations, since succeeding in both roles is a measure of OP’s success. In accordance with social principles based on the cooperative system, we always act in the best interest of our broader-based community and will therefore refrain from pursuing any targets of OP or individual players that conflict with the long-term targets of our operating region. 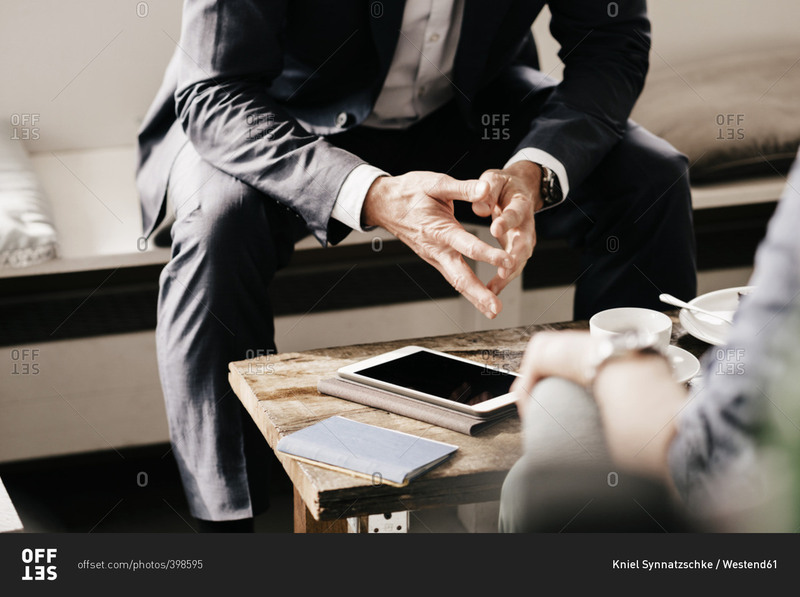 OP Financial Group is made up of some 170 independent OP cooperative banks and OP Cooperative which they own, including its subsidiaries and closely related companies. OP Financial Group is owned by its customers, and the Group’s 1.7 million owner-customers own the OP cooperative banks. OP cooperative banks are independent, local deposit banks engaged in retail banking on a regional basis. In terms of the type of business organisation, they are cooperatives where each owner-customer has one, equal vote. Rather than focusing on short-term profits, OP cooperative banks aim at prospering together with their customers. The banks’ operating profit is used for the benefit of owner-customers: for the development of products, services and benefits. OP Financial Group has three business segments: Banking, Non-life Insurance, and Wealth Management. Banking is the largest of the Group’s business segments. For the time being, OP’s health and wellbeing services are included in the Non-life Insurance segment. OP Cooperative is the central cooperative of the amalgamation of cooperative banks. It is a cooperative society whose members are deposit banks and other credit institutions belonging to the amalgamation. The mission of OP Cooperative is to provide foundations for OP Financial Group's unity and success. It controls the Group's centralised services, develops the Group's business, manages the Group's strategic control and regulatory and public affairs, and manages the control and supervision duties which belong to the central cooperative of the amalgamation and the company heading the financial and insurance conglomerate. Furthermore, OP Cooperative acts as OP Financial Group's strategic owner institution. OP Cooperative also analyses the operating environment and gathers information on changes in the industry and on markets. It is in charge of the Group’s corporate image, reputation, identity and brands.